Top Lage für Ausflüge in die Umgebung, nach Italien und auf die Alpenstraße auf den Dobratsch. Auch einfach ins Zentrum zu kommen bzw. gleich in der Nähe das Atrio Einkaufszentrum! Hochwertige Ausstattung des Appartements,neu renoviert! 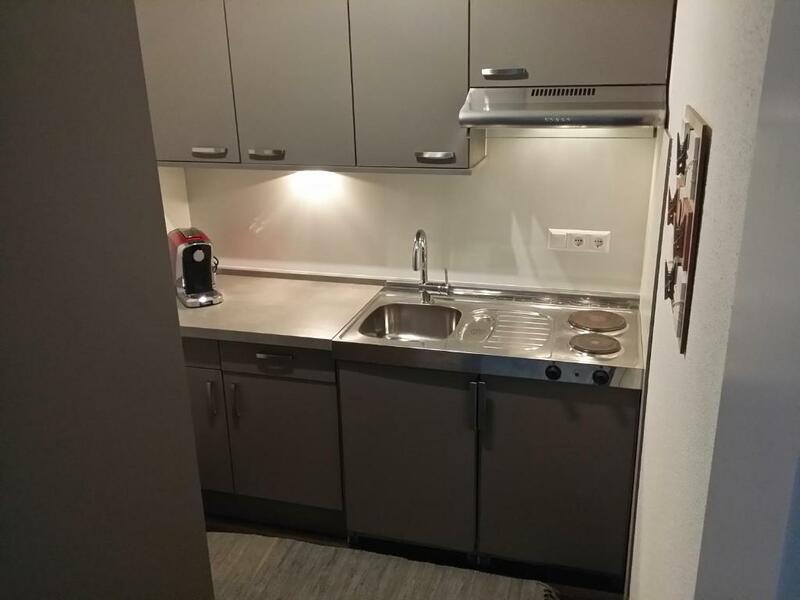 Ein wunderbar neu renoviertes und geschmackvoll eingerichtetes Appartement. Unkomplizierte und freundliche Abwicklung!!!!!! Super netter Gastgeber. Gerne wieder! Sehr modern eingerichtetes Apartment. Comunicazione ottima. Appartamento appena rimesso a nuovo. Apprezzatissimo il "kit" di benvenuto, pensato anche per i bambini. 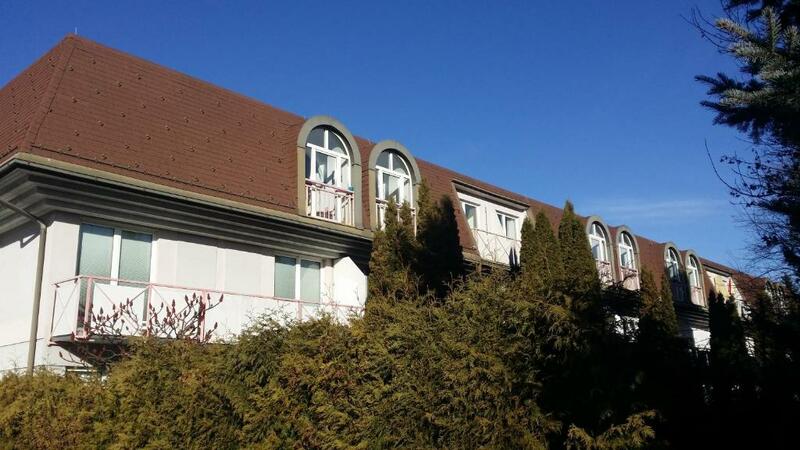 Sehr schöne Appartements - leicht zu finden - nach Telefonat war Übernahme/Rückgabe des Schlüssels kein Problem. Schöne Aussicht großes Appartement- sehr gut. Lock in a great price for Ambiente Ferienapartments Warmbad Villach – rated 9 by recent guests! Ambiente Ferienapartments Warmbad Villach offers accommodations in Villach, 3.7 mi from Fortress Landskron. The apartment is 0.6 mi from Thermal Spa Villach-Warmbad. Free WiFi is available throughout the property and garage parking is available on site. There is a seating area, a dining area and a kitchen equipped with a toaster. A flat-screen TV and DVD player are featured. Other facilities at Ambiente Ferienapartments include a sun terrace. There is a elevator connecting the parking garage with the floor the apartment is located on. You can play tennis at the property, and the area is popular for skiing and golfing. Villacher Alpenarena is 0.9 mi from Ambiente Ferienapartments Warmbad Villach, while Villach Christmas Market is 1.4 mi away. A number of activities are offered in the area, such as horse riding and windsurfing. The nearest airport is Klagenfurt Airport, 24 mi from the property. When would you like to stay at Ambiente Ferienapartments Warmbad Villach? This apartment has a satellite TV, kitchenware and electric kettle. 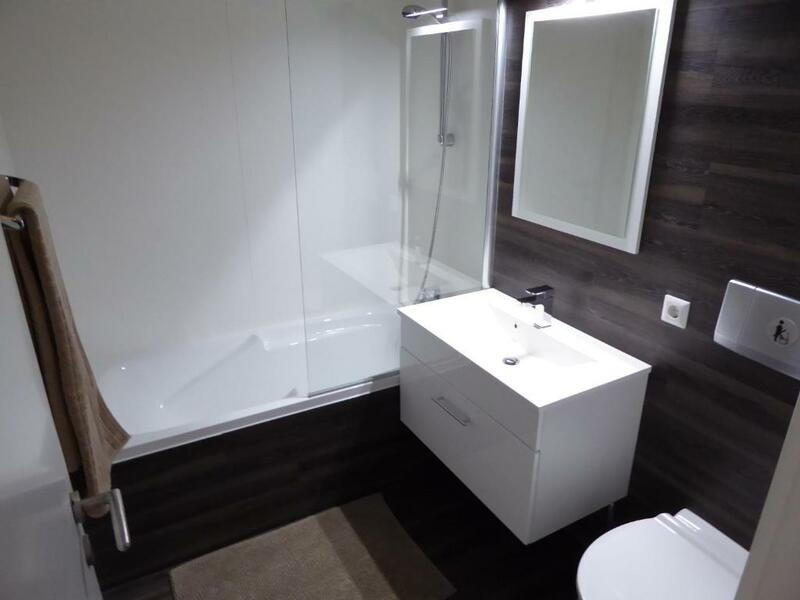 House Rules Ambiente Ferienapartments Warmbad Villach takes special requests – add in the next step! Please inform Ambiente Ferienapartments Warmbad Villach of your expected arrival time in advance. You can use the Special Requests box when booking, or contact the property directly using the contact details in your confirmation.